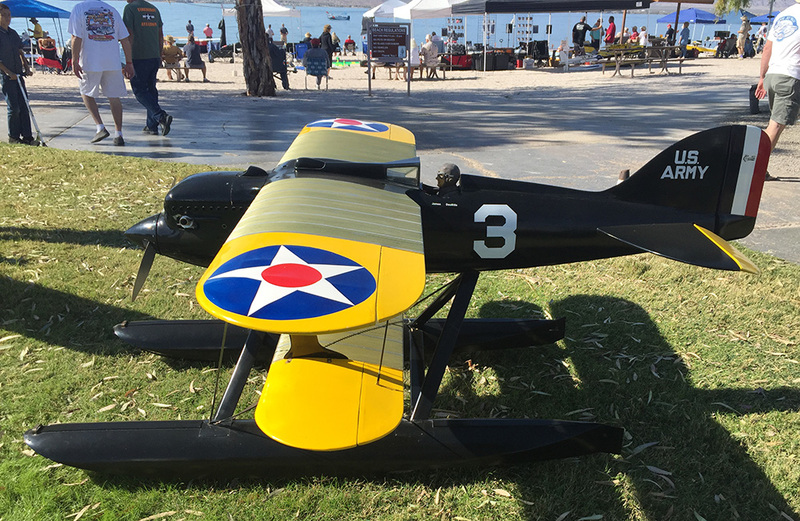 The Schneider Cup Association is the new owners of the Curtiss R3C-2 which was originally built as a promotional piece for the first Schneider cup Giant Scale RC reenactments. We are currently in the process of restoring her to a flight-ready condition and using her again to promote the 30-year reunion of the first reenactment. Be sure to visit and like our brand new Facebook page so you can stay up to date with our progress. Who knows we may even put her in the air again and you wouldn’t want to miss that would you. In 2008 she was converted to electric and you can read about that conversion and the results here. We will be converting her back to the Sachs 4.2 gas engine and restoring her to pristine condition over the next few months and you can follow along with us on our new Schneider Cup Facebook page.